Voices of Sepharad explores in song, story, and dance a stunning Jewish cultural tradition which originated in medieval Spain (Sepharad in Hebrew). Graceful, fiery, and elegant, the melodies and their archaic Judeo-Spanish dialect were sung throughout the Mediterranean world, where Jews re-settled after their expulsion from Spain in 1492. In time, the Sephardic Jews acquired new forms of expression related to their new locales and created an enormous repertoire of songs and cultural traditions which has continued to develop into this century. Active since 1986, Voices of Sepharad has performed to critical acclaim in every region of the United States as well as in Spain, Poland, and Canada. Its shows have been presented in venues ranging from theaters and cabaret to live radio and television. 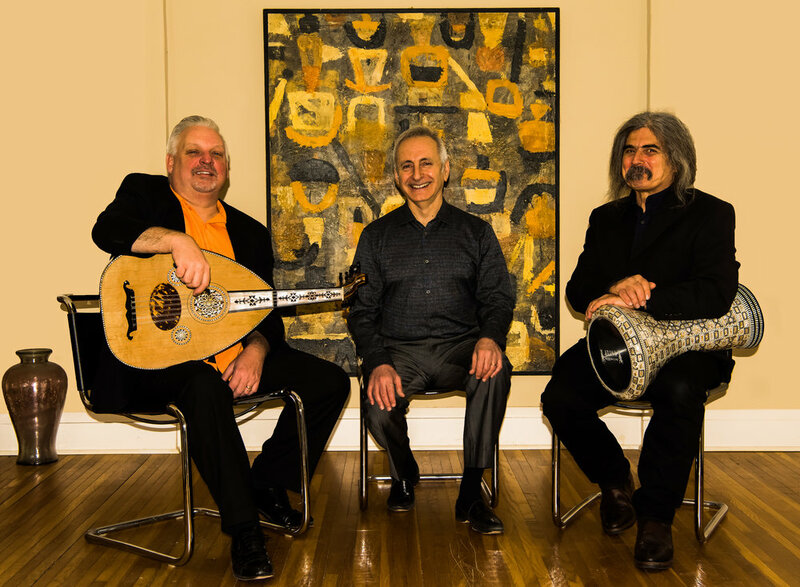 All musical arrangements have been developed collaboratively by the ensemble and attempt to fuse the traditions of the Sephardic past with a contemporary sensibility. Voices of Sepharad is committed to presenting the living heart of Judeo-Spanish culture, not by preserving songs, folktales, and dance in amber, but by bringing them into the present moment. The group has commissioned new songs, choreographed new dances, and created works of theater (Peace in the House, Tales of Djoha: Trickster in Two Worlds, A Night in Persia, Embracing the Beloved, Song of Wonder) which explore the meaning of folk culture and identity in a modern setting. No matter who sits in its audience, the ensemble hopes that the beauty, joy, and pathos of Sephardic life will speak to the universal emotions and desires which inhabit all of our lives.